Is this something you have heard? Do you wonder why you would want people to see you as vulnerable? 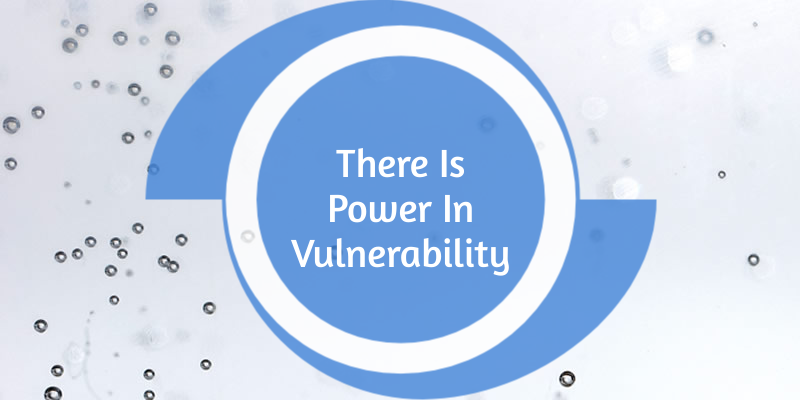 Do you think vulnerability equates to weakness? If so, why would being weak make you strong? If you run a business and have employees, surely you would not want them to see your vulnerable side. Would you? Do you want to be a leader who projects confidence, certainty, have answers to all questions asked and make decisions decisively? Is this what you think people want in leaders? Do leaders need to have all the answers? Are leaders who show their vulnerable side weak and incapable of running a business? With this definition in mind, is this how leaders who openly show their vulnerable side are seen? Let's look at 2 leaders. Leader 1 - shows no vulnerabilities, does not own up to making mistakes, and has a tendency of telling people what they should be doing. Leader 2 - shows their vulnerable side, admits when they have made a mistake and let people come up with their own solutions. What is the difference in these styles of leadership? The first leader has created a situation where they always need to be in the business, as they have to be available to answer questions. This type of leader always wants to be seen as being strong and decisive. The second leader is not afraid to own up to having to change direction because a mistake has been made, is willing to let people run with their ideas and come up with their own solution to issues. Does this make the second person less of a leader than the first? Which leader gets better results? Which leader has a healthier approach? Which one would you want to work for? Reason being, they foster an environment that allows autonomy. They are approachable, they listen and they are not afraid to change their minds if there is a better solution that has been suggested by someone else. They would also more likely have a higher level of staff retention, with staff members going out of their way to collectively work together. Being willing to admit there is a better solution; admitting they have made a mistake; and being willing to change their minds, does not mean they are weak. Instead, it shows how strong they are and how confident they are in themselves and how much respect they have for others. It is this vulnerability that gives them strength. It is this vulnerability that contributes to making a great leader. It is this vulnerability that creates an organisation where people go above and beyond when doing their jobs. 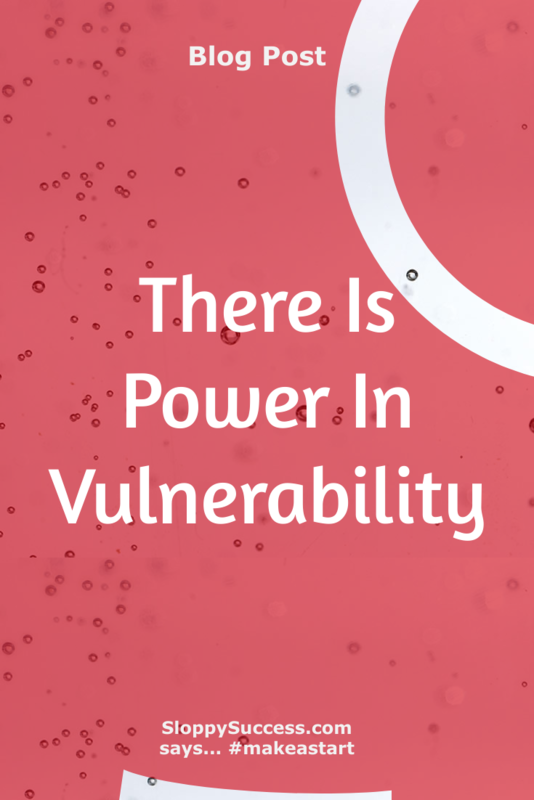 It is this vulnerability that gives power. This post contains more questions than answers, which leaves you with a lot of things to think about. There is nothing wrong with wanting a strong leader. This is actually one of the traits a leader should have. Another trait leaders should have is the ability to listen to what people have to say, along with solutions to issues presented by others. Combining these two traits, being strong and listening, contribute to their vulnerability. That is to say, a leader needs to have the strength to admit their idea is not the best and is willing to listen and implement ideas from other team members. 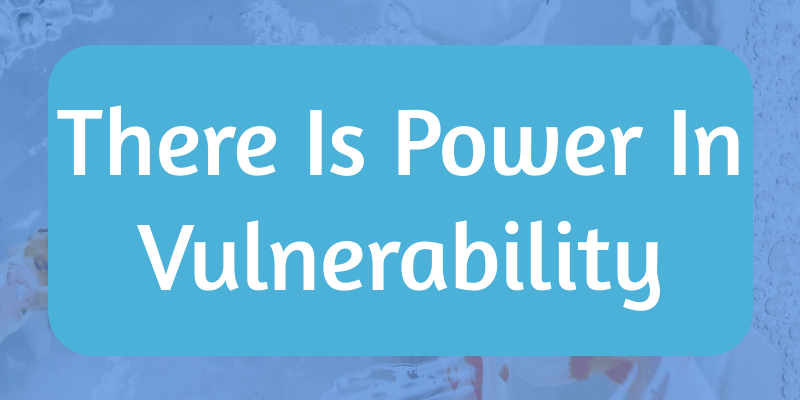 This is how vulnerability is power.